Looking for something fun to add to that Easter basket for your preschooler? How about a fun toy? There are so many fun options in the today only sale! There is something for everyone! Check out this deal! 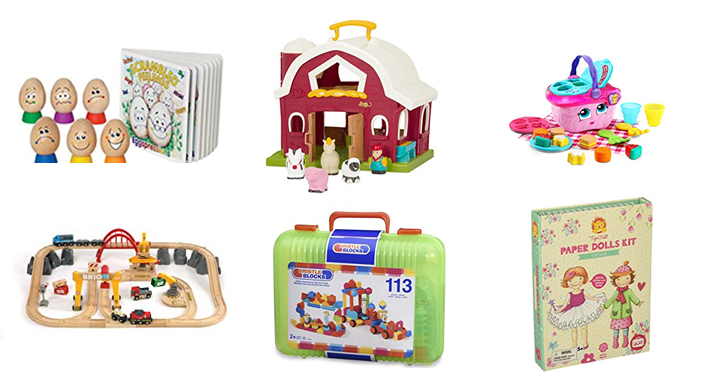 Get on over to Amazon and Save up to 30% on preschool toys – Just $19.99!